YMLP starts from $3.75 per month. All YMLP reviews are manually approved and verified. Stay clear of YMLP. I used to be their loyal customer for a number of years and recently joined again, just to find out it’s impossible to stop the subscription once you make the first payment. The support does not reply to any tickets, there’s no telephone number to contact and it’s impossible to remove your card details from the system. I have been charged three times now for a service I’m unable to cancel. I’ve used their services for months and I’m yet to regret it. Don’t know what are others talking about – customer service answered me each time and helped me with whatever problems I had at the time. Hi I will try this out in a near future and let you guys know how well it ended up for me, wish me luck. I wish the customer support service was a bit more professional but I still use this as it provides me with feasible services for me when it comes to emailing my contact list. This is my go to autoresponder whenever I start out with new idea, free if you use it from start, and not that expensive if you go a bit further… only after your business grows A LOT you may want to start to look for alternatives. Good thing if you have less than 1000 contacts you can use this for free, which can help you make a decision whether you like it or not and wish to use it after you get more contacts. It’s great I have found YMLP as I was looking for something like this for a while now. I have around 12,000 of customers sitting in my excel spreadsheet and I am very condifend I can only add them to my list if I use YMLP… others have been so unfriendly to me since they are not accepting PayPal… You know there are still quite a few people out there like me who don’t use credit card hehe. Nice product. I’ve been looking to try a new autoresponder to see how it compares to some other autoresponders, and I think this should work out nicely for what I intend to do. I have used YMLP for years and continue to do so for my club I belong to. We have about 300 people on the lists, and it works well for our purposes. Though there was a local ISP that would never get our emails. Most people quit using it anyway. However I still I use YMLP for my business. More reliable, more features and benefits than other alternatives. I was using YMLP for for a few months because of the price and it is a good service in my opinion. However, I outgrew the features pretty quickly and decided that other options are definitely worth the few extra dollars… so it all depends on your current needs. Me working mainly with offline businesses I must say – that’s why YMLP’s ability to import lists without reconfirming is such a big plus. Other services don’t give me this option, which is a pretty terrible for me, thank God YMLP is here for me. I think the company comes from Belgium, so maybe that’s why they are able to provide quite amazing features and get away with it. Anyways… I highly recommend YMLP for consultants, but probably not for your average Imer. Some other options may still be better for that, but that’s just my person opinion. I recently imported a list of over 15k and have mailed them once a month without a single hiccup. At this point I have uploaded about 20 different client lists and haven’t had a single spam complaint with YMLP. I’ve used YMLP for exactly 2 years now, and I love it. The reason I started to use them was because of the fact that you can import lists without re-confirming, which was the deal breaker for me. It gives me a leg-up on the competition because I can take a client’s existing list, upload it and send out a mailing the same day. When that client asks my competition to do this, they of course get shot down, or told that they will have to re-confirm the list – huge advantage over you competitors. I used them way back in 2006 when I first started out but I found they didn’t have the features I later found in some other alternatives… about a few month ago I decided to give them another test drive, and WOW, they have come a long way, offering bazillion new features, and for a quite affordable price. In my books they are definitely one of the best on the market right now as of 2017. 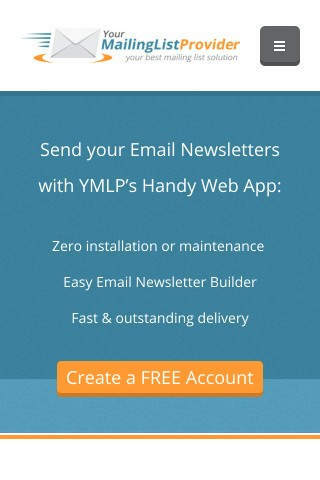 I’ve recently signed up with YMLP’s email marketing and autoresponder service, wanted to test their services, and here is what I have to say about them right now; so far, I’ve been very impressed. Of course, one of its big attractions is the price, which is considerably less than, for example, Aweber if you have a large list. They will also allow you to import a list without the subscribers having to confirm. This is a major plus in my mind. All in all I am quite contempt. I’m a long happy customer of YLMP. Just doing a mailing, and as a matter of fact, their site has never been down for me so far. Just great. There has beennot a single time I’ve experienced problems with them, but I must admit their customer service is not all that great. It’s practically about how lucky you’ll get – will your or will you not get an answer from them. If you have a problem, just pray to all the gods they’ll answer. But it’s not like you will get many problems, I’ve been running this service for a looong time, you’ll practically be able to sort any issues yourself, but I still hope their support would be more helpful. The free account is very good if you want to test the software and compare it with some other services. Visit your provider for more info about the different accounts. Good service and no problem with charges including their refund policy. The technical support sometimes doesn’t answer, but if you are sturdy enough, you will get through. I am a registered user for 5 years and the service is becoming better and better over time, so I am pretty confident they will rise to be 100% professional. 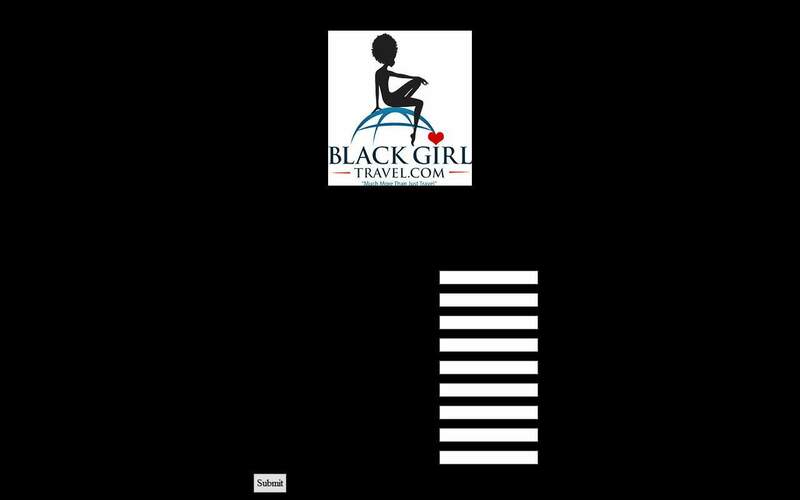 If you ever wanted to cancel they do return the money, I know that for a fact. This is a very good product, however they won’t answer some of my support calls. I have sent many emails but some of them got no answer. Its a little bit disappointing because I have used it for years without any problems, but when I need help, they won’t answer sometimes. I have been a customer for a number of years and was trying to contact support many times – sometimes they answer, sometimes the don’t… depends what are you asking them for. They don’t just take payments from your account without any reminder or notification however. There was no issue with emails bouncing so people would always receive our emails, doesn’t matter if they use Yahoo, btinternet or anyone using Apple accounts. Give it a try would be my advice, I tried Mailchimp as an alternative and it was a lot worse, got right back to using YMLP again. Their service works, although I did find it black listed on some email blacklist sites which means their control over spammers using the service is a bit questionable. Still, their renewal policy is pretty nice. They do send out a customer service reminder ahead of the renewal sou you are not just charged all of the sudden, and if you contact them immediately they do offer a refund if anything is out of the ordinary. Not the greatest customer service, but out of the many list service providers out there, I am yet to find a better one. I’ve been customer for a number of years, liked the YMLP quite a lot, but I must admit their customer service is pretty much non-existent… whenever I ask them something a bit more complicated they usually just ignore it. maybe they don’t have enough people, but still it doesn’t give nice picture about their company. Chaps, Scoop is that we simply just encourage YMLP, these professionals are without a doubt incredibly pretty good + remarkably budget friendly price (no more than $3.75 per month)! The leading decision among email autoresponders . No YMLP questions were found. Please submit your first question. Do you want help with YMLP? Any trouble with YMLP review? 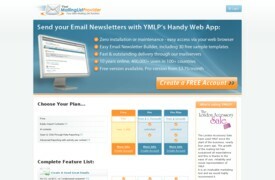 More Email Autoresponders Looking for alternative to YMLP ?